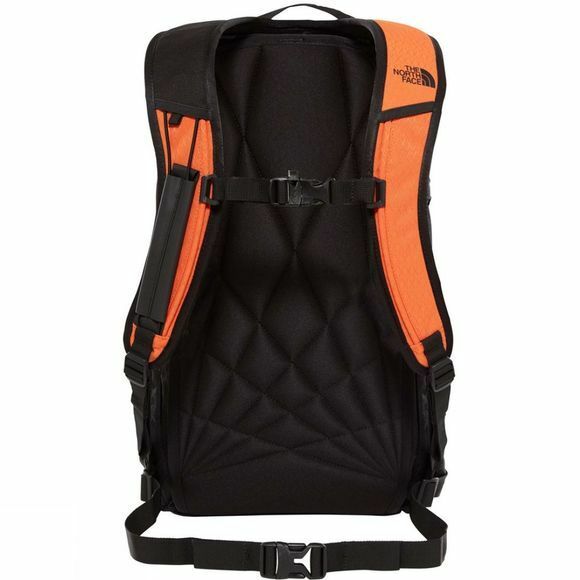 The Slackpack 20 from The North Face is ideal for sidecountry and light backcountry adventures, this best-selling backpack provides a host of technical features to keep you safe and supported on the snow. 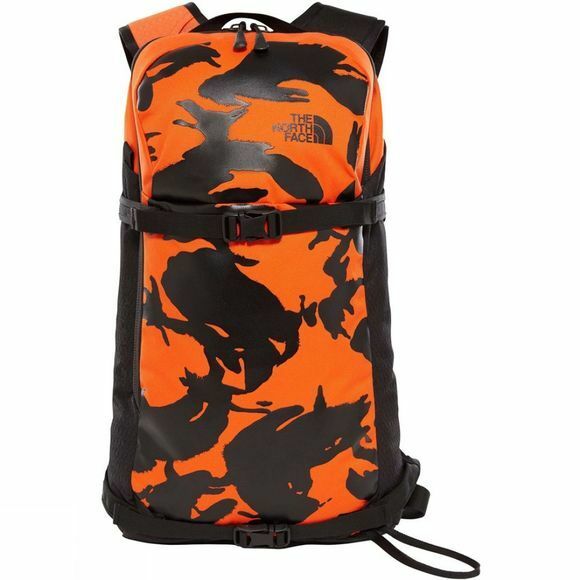 A carry system stores your skis, snowboard, or splitboard as you head up, while handy sleeves and pockets offer the perfect place for goggles, gloves, first aid kits, avalanche tools and whatever else you’ll need on the way down. Hydration compatibility and a slim profile mean you’ll always move in comfort.